Get-A-Way Here! 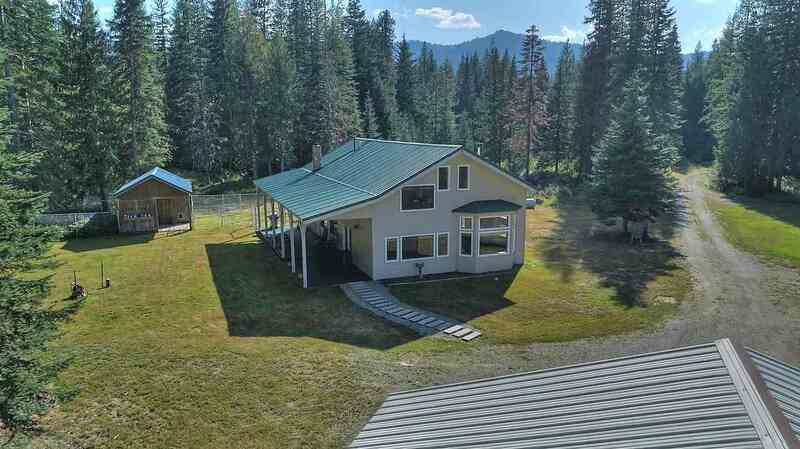 This home and 28.5 acres of property are just what you need to find the peaceful solitude to calm your life down. Located on the WA-Idaho State Border, about 20 minutes north of Priest River, Idaho. Enjoy recreation opportunities like, hunting, fishing, hiking, berry picking. wild life viewing and ATV/snowmobile riding. The 1.5 story home is comfortable and functional. There is some marketable timber, a shop, an equipment shed and nice dog kennels. Borders State and USFS land. See it now!